The goal of this article is to go through all the steps necessary to install and configure PostgreSQL on Linux, including installing Admin Panel (pgAdmin) and enabling remote access to the database so that you can remotely login and manage your databases. 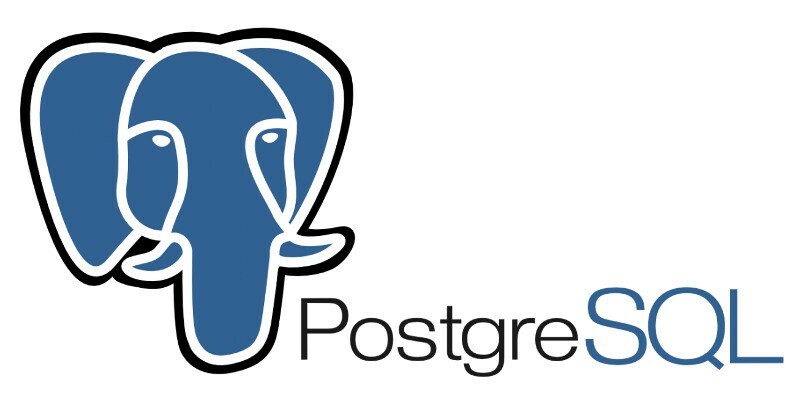 After we installed PostgreSQL we need to configure it in order to be able to allow remote connections to the PostgreSQL database server. Now staying in the same directory execute the following command. ‘*’ means that the server will accept incoming connections on any IP assigned to an interface on the PostgreSQL server host. Again staying in the same directory execute the following command. You would also want to change the default PostgreSQL server default port from 5432 to something else for security reasons. Execute the same commands as you did by ollowing the above instructions. Now let’s install and use pgAdmin web based admin panel for PostgreSQL database server. Wait untill the program gets installed. Step by step instructions on enabling remote access and allowing you to login remotely on pgAdmin panel and managing your databases. Note: opening firewall ports to public is not safe, so we will also show you how to find out your ip address and only allow your ip address for remote access. Step by step instructions and screenshots on creating a test database and database users using pgAdmin panel.